James Coleman didn't need to go to Hollywood--he was born there in 1949. 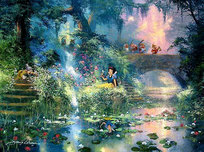 As a youth, his creative abilities seemed to dominate his world. 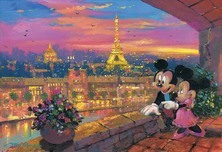 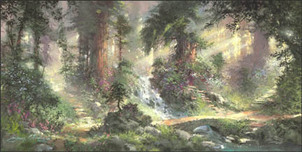 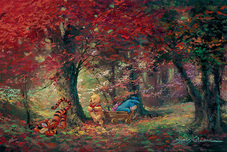 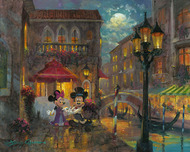 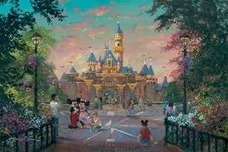 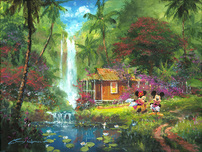 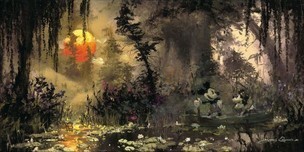 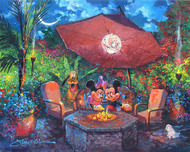 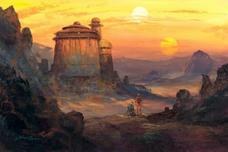 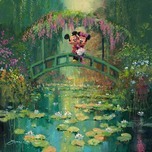 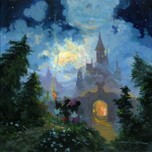 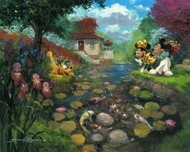 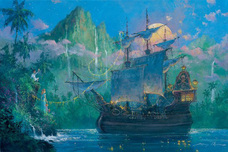 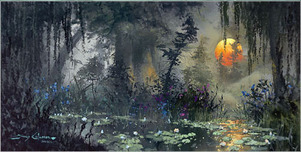 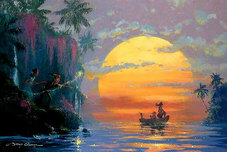 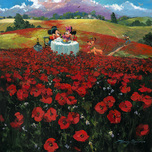 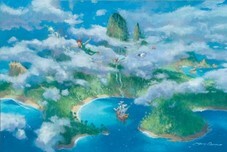 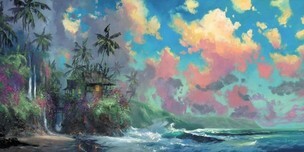 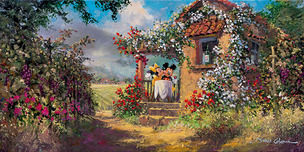 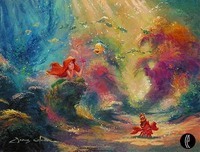 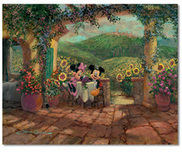 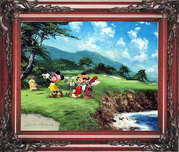 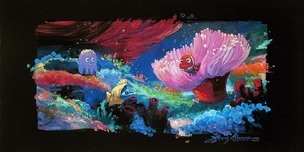 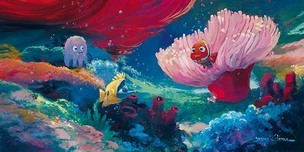 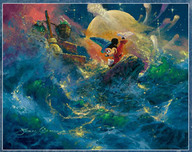 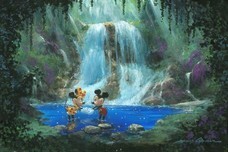 He found his artistic niche at Walt Disney Studios, where he worked as a background animation specialist for 22 years. 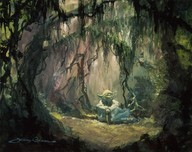 Eventually James Coleman left the motion picture industry, and turned his talent to canvas full time. 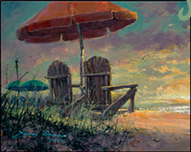 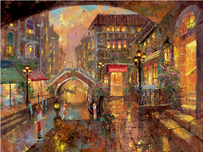 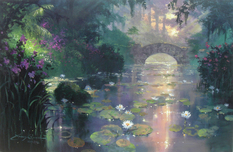 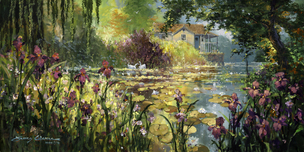 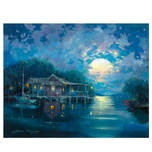 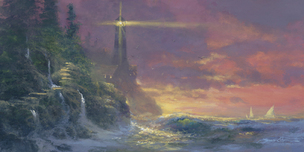 James Coleman's wonderful sense of color, and his ability to translate emotion into image, have molded a professional career spanning over 26 years. 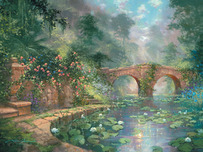 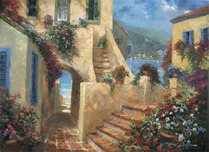 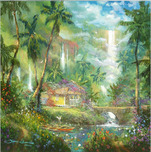 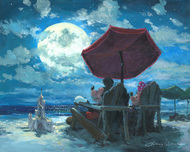 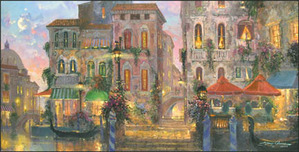 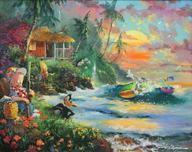 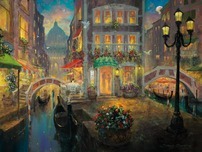 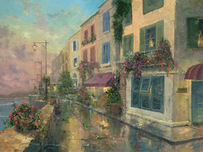 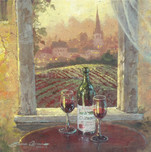 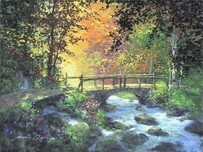 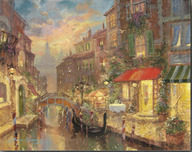 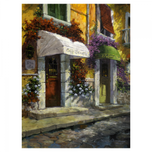 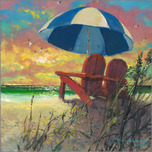 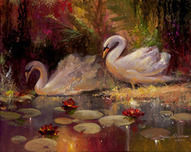 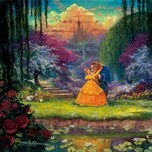 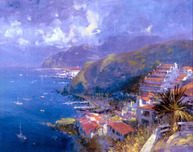 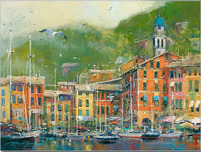 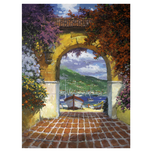 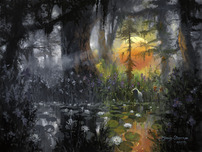 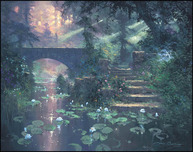 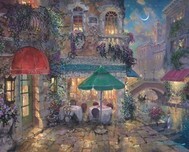 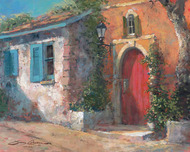 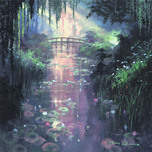 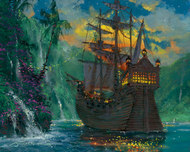 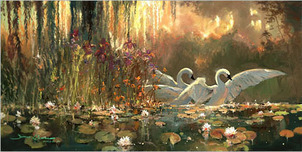 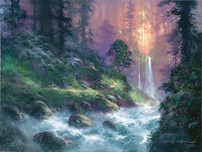 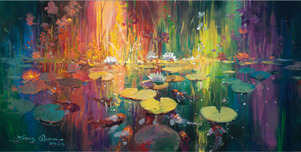 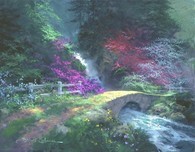 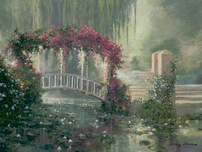 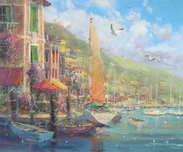 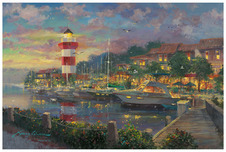 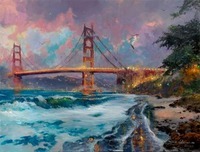 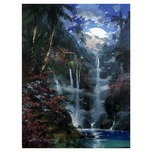 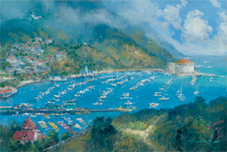 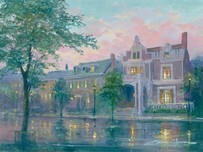 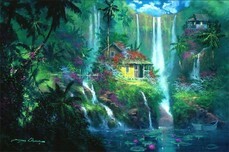 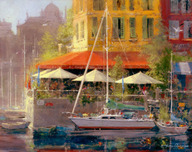 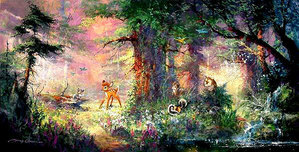 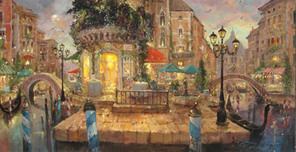 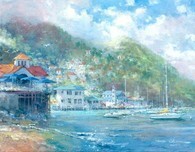 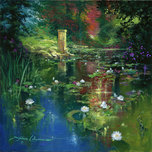 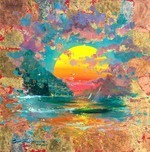 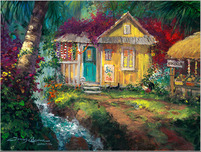 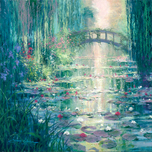 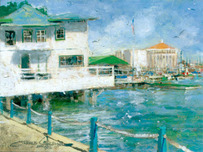 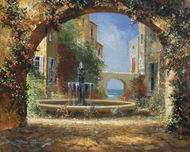 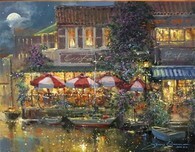 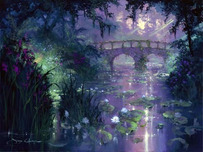 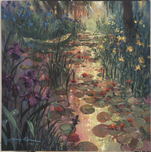 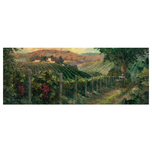 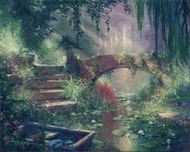 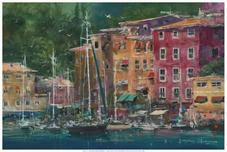 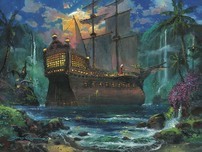 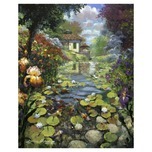 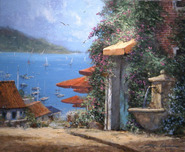 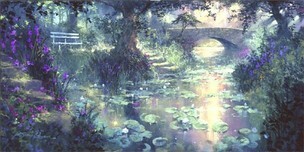 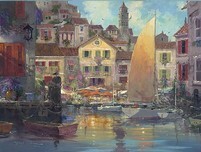 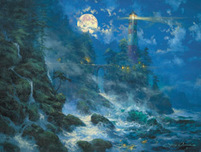 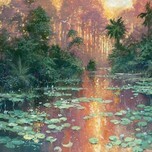 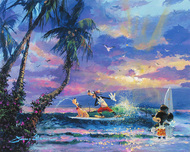 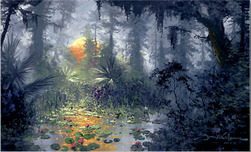 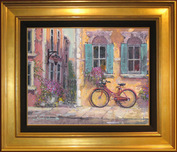 Today James Coleman continues to illuminate the art world with his vibrant colors, gentle moods, and exquisite detail. 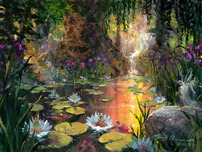 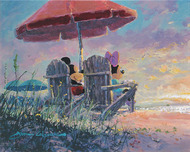 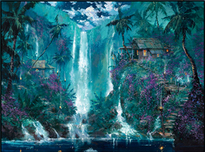 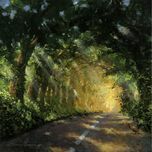 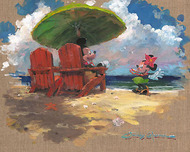 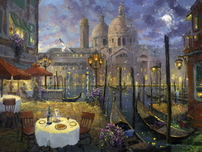 He works in oil, watercolor, gouache and pastel, creating images that are impressionistic in style. 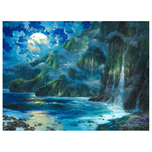 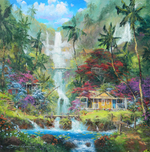 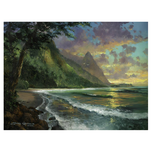 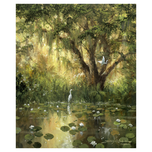 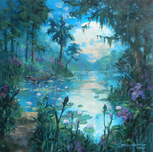 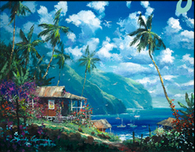 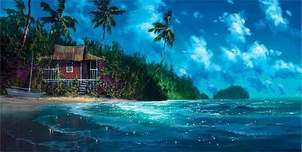 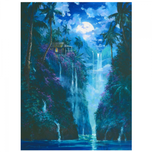 His fantastic landscapes, sumptuous rain forests, and deep quiet woods show Coleman's mastery of his medium and talent as an artist. 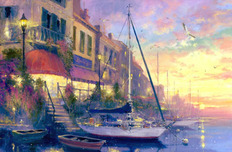 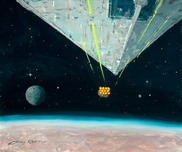 The images created by James Coleman continue to delight all who view them. 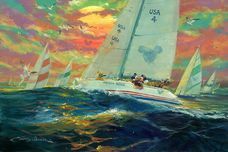 His skill with color, light, and design has put James Coleman among the most collected and sought after artists around the world.